Do you believe Arizona is the perfect place to build green industries that create broad-based prosperity while preserving our quality of life for future generations? Advance sustainable and diverse economic development in Arizona. We advance sustainable and diverse economic development in Arizona through connecting people and organizations as they create and implement projects, policies, practices and technologies that effectively enhance economic opportunities in a vibrant circular economy. 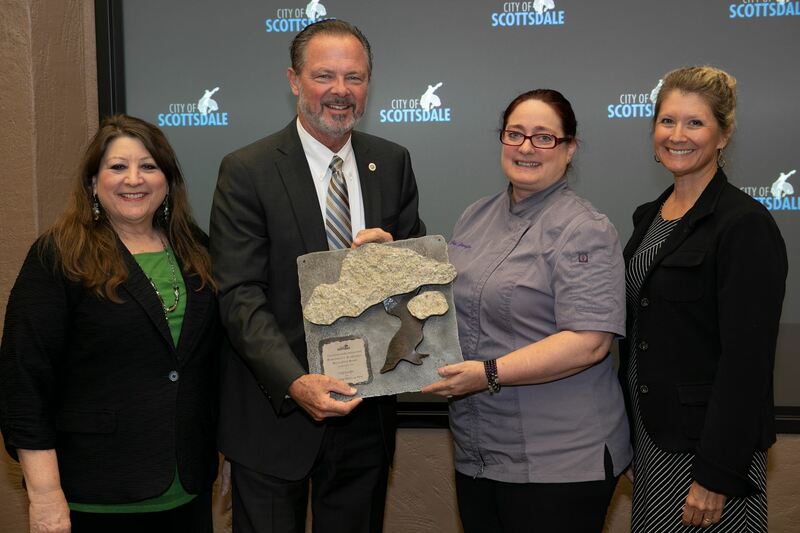 Congratulations Scottsdale Environmental Achievement Recognition Award Recipient Jennifer Johnson, Witnessing Food In Nature! We envision a state with a thriving, diversified cluster of “green” industries that serve the triple bottom line of people, profit and planet – and that contribute to a stronger and more resilient economy. 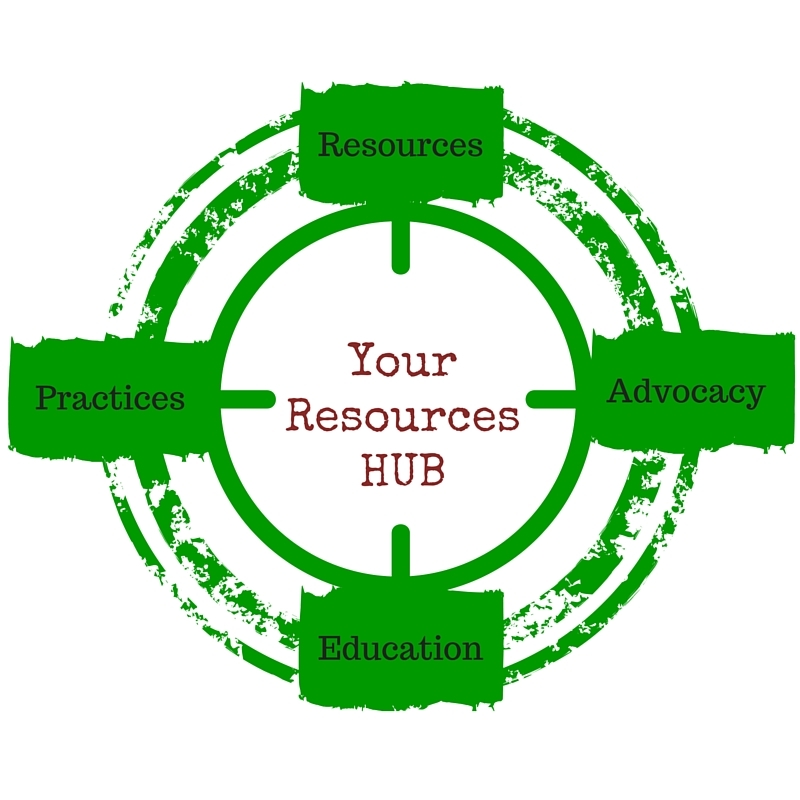 We accomplish this vision by maintaining the Arizona Green Chamber of Commerce’s position as the premier hub for resources, networking and collaboration designed to help triple-bottom-line businesses thrive! We provide information, resources and connectivity that align like-minded companies, municipalities, and organizations of all sizes to foster economic growth in Arizona that is sustainable for the long-term and environmentally responsible. 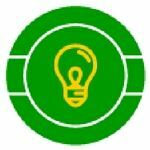 Educate businesses on how to become green(er): We provide the education to advance sustainable business practices from cutting edge businesses that utilize green principles and are committed to making our Valley a better place to live. 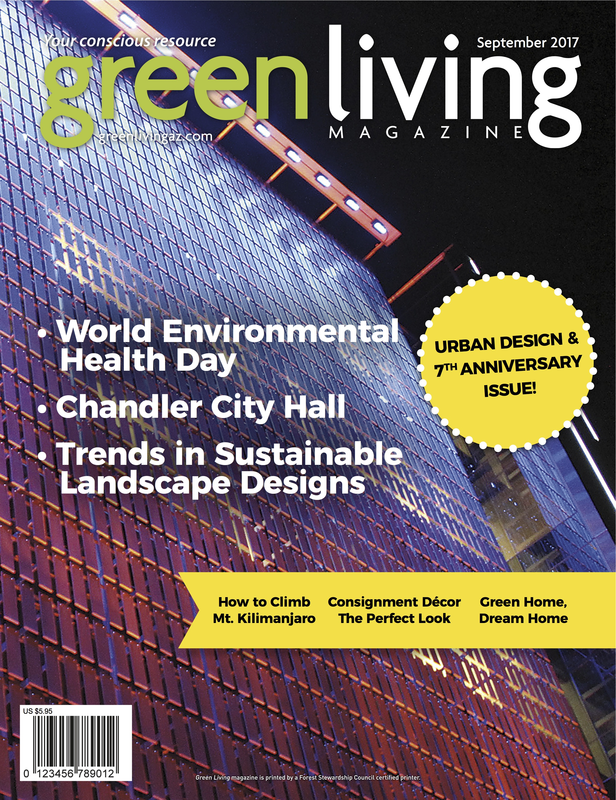 Publicize Green Businesses: We improve Arizona’s future by promoting our sustainable companies, products, and services. 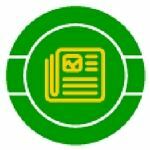 Advocate and Organize Green Businesses to Impact Public Policy: We support businesses in their efforts to advance their field with unbiased and non-partisan policy information. Connect Green Businesses with Customers: We open doors and conversations between like-minded professionals, students, and community members. We are people, businesses and institutions with the belief that we can make a positive and profitable impact in Arizona's communities. If you share this belief and want to help us leverage our unique and diverse resources to achieve sustainable goals, then join us. The Arizona Green Chamber is excited to participate in partnerships for sustainable business practices around the state. We are actively engaged in a number of key Arizona initiatives and welcome more! There is plenty of room to expand opportunities and possibilities in Arizona and we hope you will join us in our quest to be a conduit for resources, best practices and inspiration for sustainable businesses.